Great news for Android fans all over Canada, Financial Post is reporting that the Samsung built Google Nexus S will be hitting almost all of the major carriers in Canada. 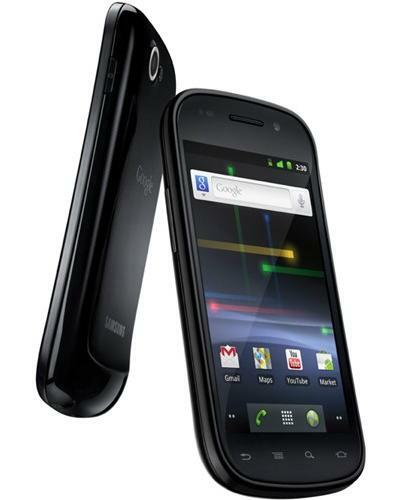 The Nexus S is the successor to the still very capable HTC Google Nexus One. While this more a confirmation than news as MobileSyrup broke the story at CES in a chat with Samsung Canada VP Paul Brennan, this is still great for Android in Canada. The Nexus S is not too groundbreaking in terms of hardware sporting the very familiar 4-inch Super AMOLED 480x800 multi-touch screen, 1GHz Hummingbird processor, 512MB of RAM and 16GB of internal storage. Its hardware does differ slightly to the usual Galaxy S variants as is sports a unique curved display, a flash for the camera, Near Field Communication aka. NFC and unfortunately lacks a micro SD slot. But the most important feature is that it is one of two Android devices sporting a vanilla build of Android 2.3 Gingerbread. A lot of Android enthusiast would tell you they prefer the "pure" Google Experience and the Nexus S will surely satisfy those Canadian enthusiasts. No word on pricing, but expect it to be in the same price range as the Galaxy S offering from Rogers, Bell and TELUS while WIND and Mobilicity will probably price it above the Nexus One. Videotron will probably price it similarly to the big 3.